We look to make wines that truly reflect the vineyard and the variety – that are a true reflection of the soil, the climate and showcase these differences through careful winemaking choices. It has been a conscious decision to only produce small batches of truly handcrafted wines of elegance and sophistication. 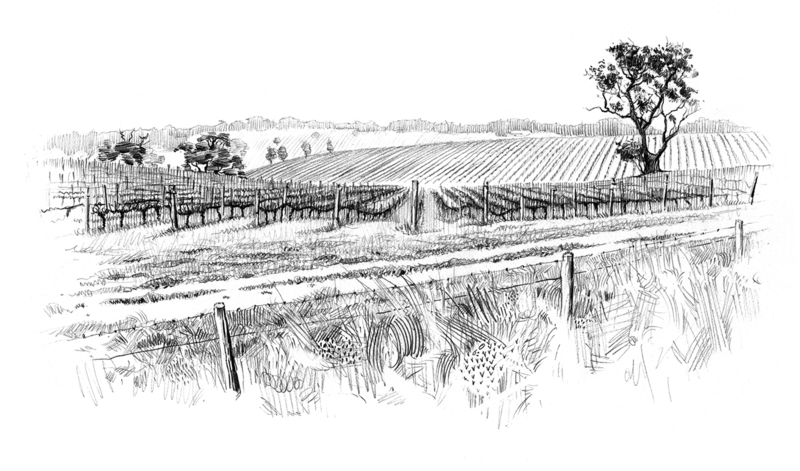 Our McLaren Vale vineyard is located in the northern McLaren Vale, in the ‘Seaview’ sub-region. Located 170m above sea level, the Vineyard sits on a shallow black topsoil with minimal irrigation. The result is a rich, powerful and intense wine – where the fruit and the vineyard shine through. The Adelaide Hills were chosen for our cooler climate wines; Syrah, Fumé Blanc and Fiano. These wines are more about subtlety and finesse. Creating layered wines with depth and persistence. Both of our vineyard sites are located in the Southern Adelaide Hills; The Syrah from ‘The Range’ sitting at 340m above sea-level. 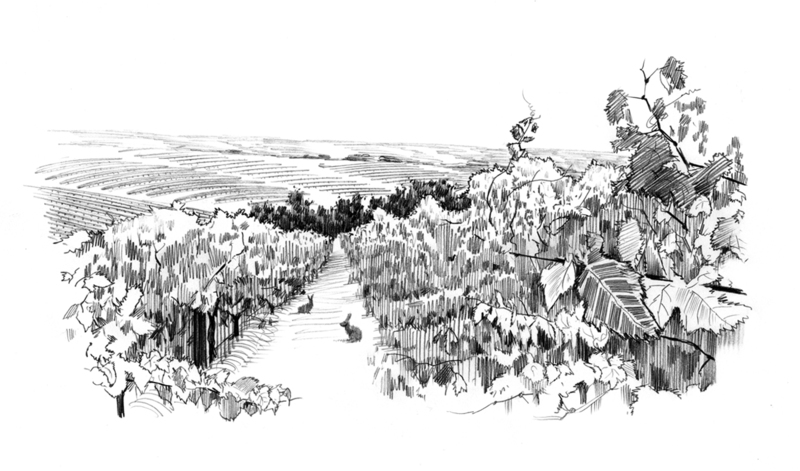 The Fumé Blanc and Fiano further south in ‘The Kuitpo’ sub-region. Copyright 2018 Jericho Family Wines | Design by Brady&Co Creative. Jericho Wines supports the responsible service of alcohol. It is against the law to sell or supply alcohol to, or to obtain alcohol on behalf of, a person under the age of 18 years. You must be over 18 to place an order, or to receive a delivery.